I decided to write this post on showing you the way to cancel your GDI not because GDI does not work but only because things may not work out for everyone and you should easily cancel your membership at any time. You get 7 days Free Trial to test out GDI, maybe you feel it does not work for you and you would like to cancel it. Since GDI asked for your credit card upfront, you are not sure if you can actually cancel it and reluctant to take this opportunity to try GDI. Since it is a Free trial, why do I have to sign up with a credit card? As it is for any business, GDI needs to make sure you are actually serious enough to try out the system. If anybody is not serious enough to even sign up with a credit card, then no business owners will waste their time to prepare the system for him/her to try out. Since you will be getting a domain name and hosting, GDI will incur these charges and administration time. It is like any money back guarantee product offers but GDI went further to not even charge your credit card until the 7th day so neither of you need to process any REFUNDS. And here’s the good news. You CAN safely try GDI out for 7 days and cancel it before the 7th day easily if you feel it is not right for you and you will not be charged or have to request for a refund. I will show you an easy way. If GDI dont really work out for you, then I dont want to waste any of your time and money too! $10 may not be much for me ( in fact I dont even have to pay it ) BUT it may be a lot to some people and I dont want you to drag on paying the monthly fee if GDI does not work out for you. If you have signed up GDI to fully utilize the system and the facility provided such as hosting, domain and at the same time benefiting from the money making opportunity, then you will not find any reasons for you to cancel GDI since you are already benefiting from the services. 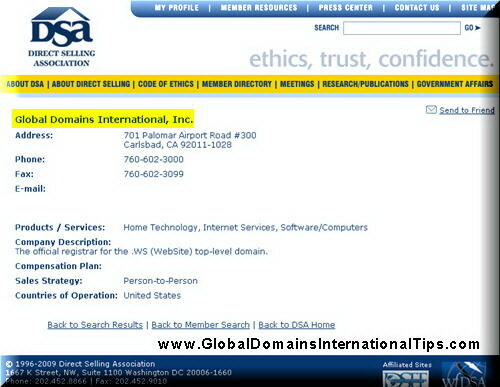 That is why I encourage you to use GDI’s services to build you own personal website with your domain name and add links out to your GDI websites provided. With this way, even if you are not successful at marketing GDI, at least you have used the services provided and is not wasting your money. So HOW DO I CANCEL? You can call GDI at anytime to cancel your membership. All the contact information can be found in your members area, log into your members area to contact GDI Support. What if you cancel your gdi membership before the trial ends and want to go with another sponsor, do you have to wait 14 days to get another account. I have to cancel my membership with GDI. Please, could someone help me! What if the one registered under you canceled during the trial period, will they be counted? since members get 7 days Free trial, if they cancel before 7 days, they will not be charged and hence you will not be credited. Cool… thanks for your great reply!! Nice information! You wrote: To do this, you can log into your members area to find the contact form and use this contact form to contact GDI. Can You please tell me where is that CONTRACT FORM? then on the page, click on “Support” again in the list of menus. Paypal clearly states in their TOS that network marketing programs with multi-levels is prohibited and can get your account frozen. 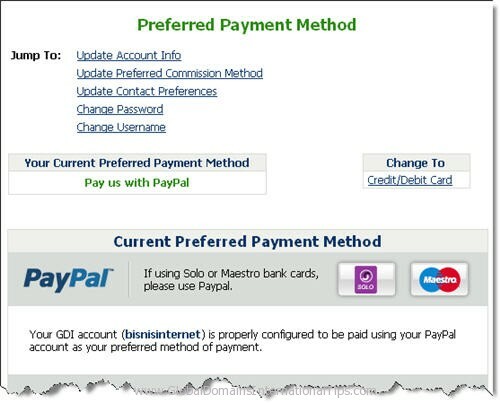 Could you please explain how it is that GDI can use Paypal as a payment processor? Am I missing something? Also, I want to join GDI to use it as a feeder program for a downline builder that I will be launching. Please tell my why you should be my sponsor in GDI. 3. relate to transactions that (a) show the personal information of third parties in violation of applicable law, (b) support pyramid or ponzi schemes, matrix programs, other “get rich quick” schemes or “certain” multi-level marketing programs,…..
As you can see, it states “certain” multi-level marketing programs are not acceptable hence not ALL are unacceptable. GDI has received approval of use from Paypal including receiving payment from customers and payment of commissions to customers, hence you can be sure that GDI is legitimate. 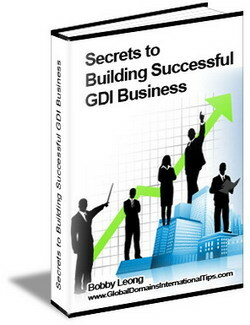 Not all GDI affiliates and upline keep themselves updated with the latest internet marketing strategies to grow and enhance their GDI business. 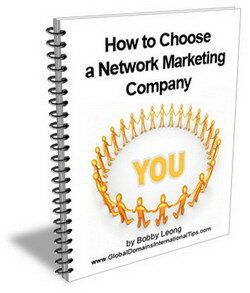 As you can see, here, I share many of the internet marketing tips here to help GDI affiliates to grow their business cheaply and freely. 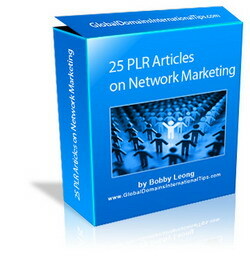 My downlines will receive more exclusive newsletter from me and updates of new internet marketing trends, tools and strategies to grow our GDI network together. When you join under me, the first thing you will receive is a special guide that I have written to help my downlines grow their business legitimately and successfully for building long term residual passive income. If you have read through some of the guides posted here, you can be sure to receive more in the guide. It seems that the cancellation process of GDI takes quite awhile. Ive been trying to cancel since Friday and still havent done it yet as i havnt had any replies. All i need is the number to ring from New Zealand so that i can ring up and cancel. Would you be able to help me with this please? I wont be able to help you cancel you account. You can log into your GDI members area to contact support or follow the instructions I have described out above.